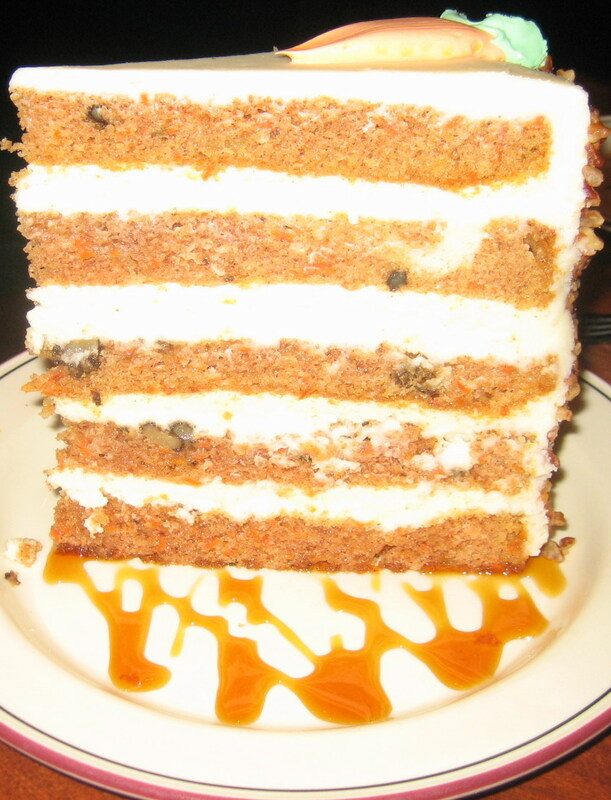 Carrot cake – bleh! I’m with you. Vegetables should not be turned into dessert. I saw on Nightline that Ruby Tuesdays now has some new menu choices that are smaller portions and smaller prices. Supposedly, it has gone over very well.